Congratulations to Gord McNickle who has recently started a position at Purdue University. 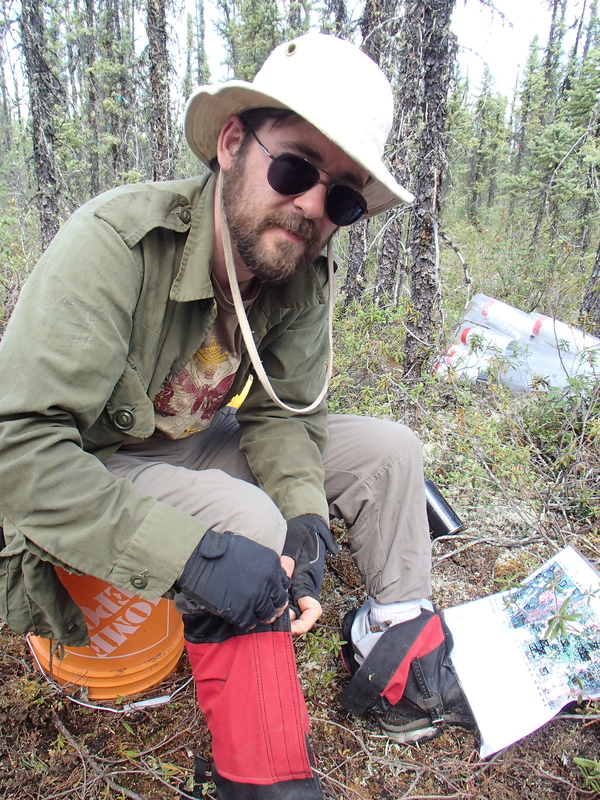 Check out Gord’s research and opportunities in his lab here. Good luck Gord!